Plants need nutrients, but how and when you provide those nutrients can make more difference than you might realize. 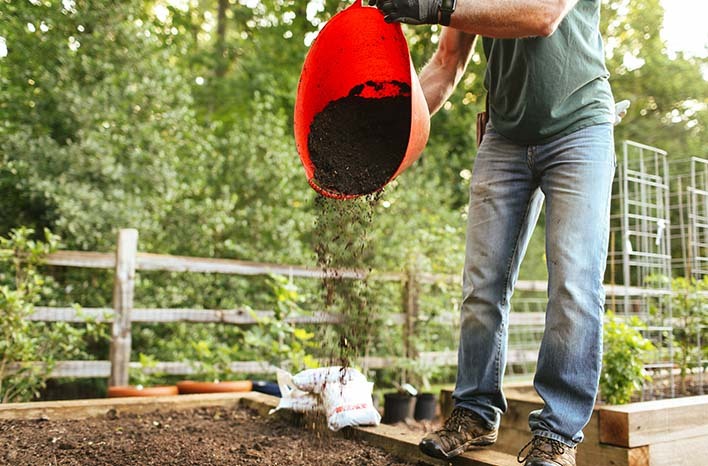 Let’s explore some facts on garden fertilizer which, when put to use in your landscape, can make a significant difference in the color, production and vigor of all your plants. Fertilizer provides nutrients which are key to plant health. According to Wikipedia, “fertilizer” is defined as any organic or inorganic material of natural or synthetic origin that is added to a soil to supply one or more nutrients essential to the growth of plants. 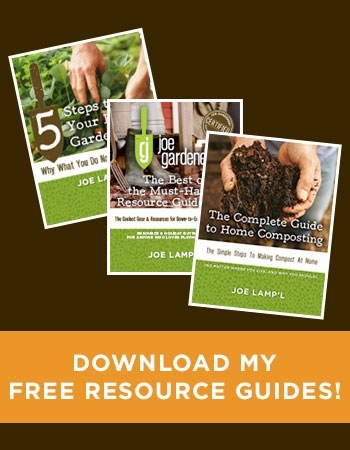 For plants, the primary nutrients required are nitrogen, phosphorus and potassium (N,P,K respectively), and there are two main types of fertilizer from which to choose: synthetic and natural. 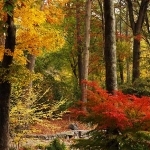 Both synthetic and natural types can have their place in the garden. My job is to help you understand how and why to empower you to use them effectively, efficiently and safely. Plants can’t tell the difference between synthetic and organic nutrients. What matters is how and when the nutrients are provided. The fact is, when it comes to providing nutrients for the plants, the chemical makeup of natural and synthetic nutrients themselves is exactly the same. Plants can’t tell the difference between a synthetic nitrate molecule and an organic nitrate molecule, because there is no difference. Plants don’t care where the nutrient came from. So if the nutrients are the same, why choose one type over the other? It’s the how and when those nutrients become available to the plants and what happens to any excess nutrients – that is where the key differences lie and why your choices do matter. When I first realized my choices mattered. There was a time when I typically turned to synthetic fertilizers on my property. 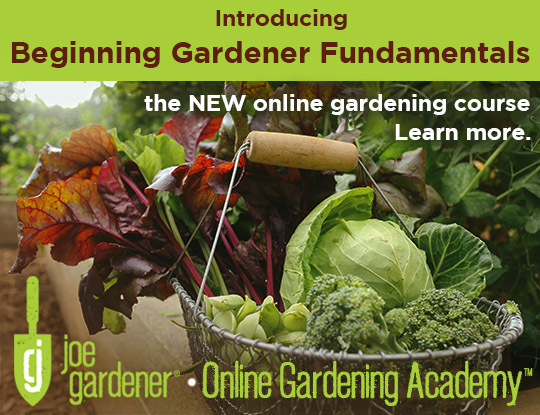 My choice to become an organic gardener began by accident – literally. One day, I spilled a container of fertilizer on my lawn. I was careful to pick up as much of the material as I could – after all, it can be expensive. By the time I was finished, I had managed to remove all but a very thin layer. To my surprise, the spot where the fertilizer had landed died within a couple of days. The entire area had to be reseeded later that season, and it took some time to re-establish. That got me thinking and doing some research. I was troubled at knowing that a product designed to benefit my lawn had, instead, caused permanent damage. My research led me to make changes. 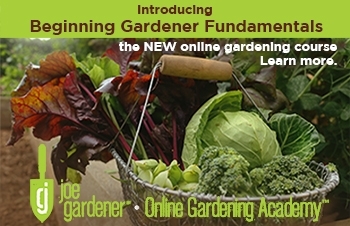 I began to garden organically – not overnight but step-by-step. 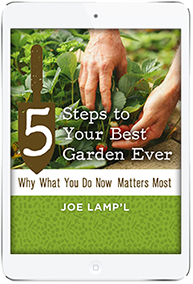 I found that using natural materials and methods created longer-lasting results, made many gardening tasks less laborious, and just left me feeling better about my gardening and environmental footprint. So, let’s take a deeper look at the pros and cons of natural and synthetic nutrient supplementation. Synthetic (also called inorganic, non-organic or commercial) fertilizers are manufactured chemically or synthesized by man. They are engineered to deliver nutrients rapidly. So if you’re trying to get nutrients to your plant, you might be thinking, the faster the release the better, right? Not always. I recommend that, in most scenarios, quick feeds are rarely needed – although containerized, heavy feeders like tomatoes are an exception. There are more cons than pros to those synthetic nutrients being immediately available for your plants. Being smart with your fertilizer choices and application will keep your landscape healthier and protect this beautiful world of ours. Plant roots can be like greedy kids in a candy store. They will take up all the nutrients they can, as quickly as they can. Yet, too much too quickly damages the plant’s system. This often shows up as browning foliage and is referred to as “fertilizer burn.” Plants can die as a result of nutrient overdose. Even surrounding soil can be damaged by an over-application of synthetic fertilizer – as happened in my lawn that day. Any synthetic nutrients which don’t get taken up by the plants right away are typically flushed out or through as water moves across and through the soil. Those synthetic fertilizers stay on the move, but they are a foreigner in the natural soil ecosystem. 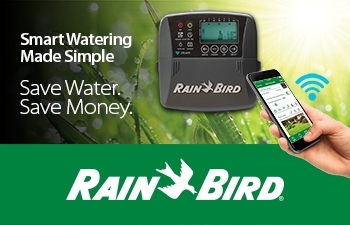 As a water-soluble product, they will move with the water, leaching out of the soil of your garden beds and, ultimately, into watersheds or aquifers. In other words, the nutrients which don’t have the opportunity to damage your plants will have plenty of opportunity to do damage to the ecosystem as a whole. Have you heard the environmental term “dead zone?” Those dead zones can occur as a direct result of excess nutrients being released into an ecosystem. As an example – consider the water in brooks, streams and creeks from Michigan to Puerto Rico. Those waterways carry a heavy load of pollutants, particularly nitrates from fertilizer from farms and urban gardens. Those nitrogen and oxygen molecules needed to grow crops eventually make their way into rivers, lakes and oceans. There those nitrates fertilize blooms of algae that deplete surrounding water of oxygen and leave vast “dead zones” in their wake. There, no fish or most other complex sea life can survive. So for the ongoing health of your plants and our world at large, remember that careful and proper application of any synthetic fertilizer is key. It is imperative that you read and follow the instructions carefully to avoid over-application. More is definitely not better when it comes to synthetic fertilizer. 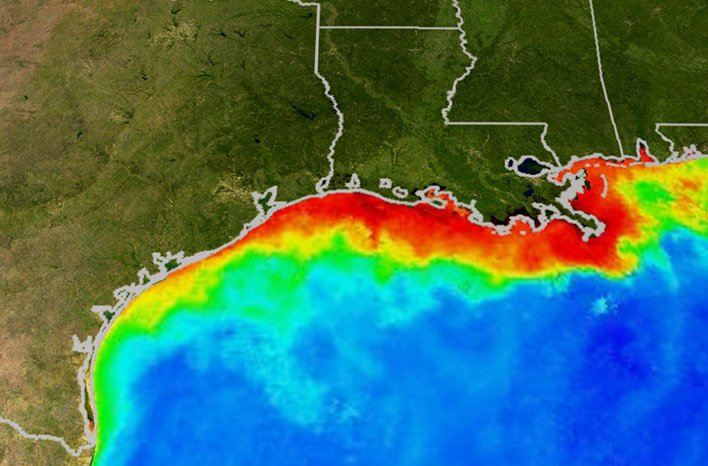 Fertilizer nitrates washing downstream to this area in the Gulf of Mexico have created a “dead zone” by fertilizing blooms of algae which deplete surrounding water of oxygen. This lack of oxygen makes the water inhospitable to native sea life. Another common objection against the use of synthetic fertilizers is around the belief that synthetic fertilizers are salt and the concern the salt will harm the soil. Synthetic fertilizers are, in fact, salts – but they are not sodium chloride or table salt. To a chemist, the term ‘salt’ has a different meaning. In the world of chemistry, a salt is a compound – the makeup of two or more ions. Table salt (which is very toxic to plants) is made up of sodium ions and chlorine ions. Common nitrogen fertilizer made up of Ammonium nitrate is comprised of ammonium ions and nitrate ions, so for that reason, ammonium nitrate fertilizer is also called a salt. In dry form the two ions – ammonium and nitrate – have come together to form salts. Generally, all forms of salt will harm bacteria and plant roots – if there is direct contact. However fertilizer products are generally water-soluble (as we’ve already discussed) so they’re designed to dissolve in water. But when the salts dissolve, the molecules break apart and form individual ions. Those diluted ions, in water, don’t harm microbes or plant roots. So as you water a fertilizer into the soil, the water dissolves the salt into ions and washes the ions into the soil. Each ion has different chemical and physical properties in soil, and they react with the soil environment independently. Whew! Does that seem like a lot of science? If so, just remember this: You don’t need to be concerned about the salt content of fertilizer which is water-soluble and applied properly. The actual risks of synthetic fertilizers in soil come when adding these nutrients in very large doses. It’s the overdose of nutrients which can harm your soil, kill soil microbes, and harm (or even kill) your plants. Synthetic chemicals can easily be over-applied and can “burn” roots or foliage or create toxic concentration of salts before they become soluble. It’s happened to me. Synthetic fertilizers can release nutrients too quickly, creating an excess of top growth before the roots are able to catch up. This overabundance of foliage often leads to weaker and disease-prone plants, with less fruiting. Because they dissolve easily, synthetic fertilizers often leach out of your soil and into waterways. Unlike organic matter, synthetic fertilizers usually do not contain micronutrients (more on micronutrients in a moment). Synthetic fertilizers don’t add organic content to the soil or support microbiological life in the soil. In other words, they do nothing to improve the soil long-term. Phosphorus, the second number in fertilizer ratios, is very effective at establishing growth below ground. Natural, or organic, fertilizer is derived from organic material – plant, animal or mineral origin. Manure, compost and blood meal are good examples of natural fertilizers. Unlike water-soluble synthetic fertilizers, nutrient transmittal from organic materials is a much slower process. Once organic matter is added to the soil, microbes in the soil (bacteria, fungi, algae) begin to eat the organic matter. During the digestion process, large organic molecules are converted into smaller nutrient molecules. At first, the large organic molecules – like proteins and carbohydrates – are huge in size compared to nutrient molecules. They do contain nitrogen, phosphorus, potassium, and more in their original organic form, but those molecules are too big to get into the roots. They just don’t fit through the openings which all roots have for nutrient and water absorption. It’s only over time that – as bacteria, fungi and other microorganisms continue to eat and break down the “large” organic molecules – smaller nutrient molecules are released, providing a form that can be used by the plants and taken up by the roots. All of this means that organic nutrients don’t usually create quick results. 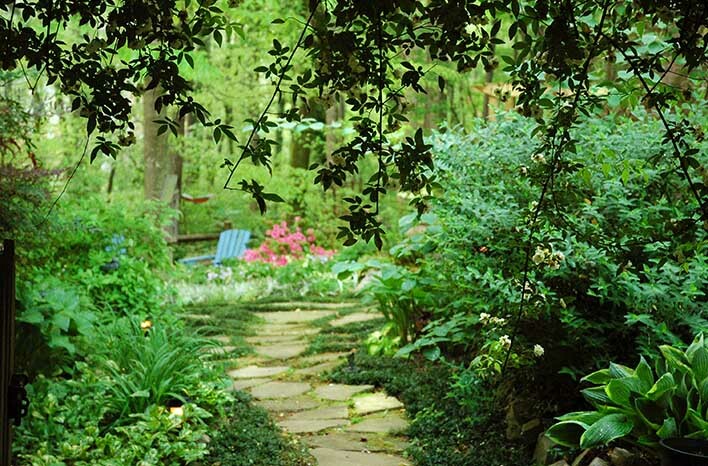 Yet as most gardeners know, a bit of patience can be a virtue with greater reward. 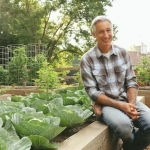 While they may not turn things around in a few days, organic fertilizers sort of make themselves at home in your garden soil – until they are are available and/or needed by plants. They remain in your landscape – rather than moving on like synthetics. Also, there is very little risk of burning or dehydration – even in periods of extreme drought or over-application. It’s the slow buildup of nutrients over time, created as those microbes continue to digest the organic matter, that I strongly prefer to improve soil texture while also stockpiling nutrients. As an added benefit – each tiny bacteria, fungal spore and other members of that microbial life eventually die off. When they do, they release more of the nutrients consumed during their lifetime. New microscopic life is born, more organic matter is digested, and the cycle of fertilization continues to thrive. Organic nutrients continue to improve soil, over time, like a fine wine. Organically-fed soil just get better and better every season. It might not sound appealing to wait for up to six weeks for a benefit, but remember, those benefits will continue on for many weeks and months afterward. In fact, organic nutrients create a nutrient-boost ripple effect. Like fine wine, soil which is provided organic nutrients just gets better and better and better over time. Organic fertilizers are more expensive, however the money you spend on a synthetic fertilizer is, to some degree, washing away in the leaching process. Meanwhile, the natural fertilizers will remain to benefit your plants and continue to improve your soil health. As a guy who likes to save money, I consider organic fertilizers to be my most cost-effective option. 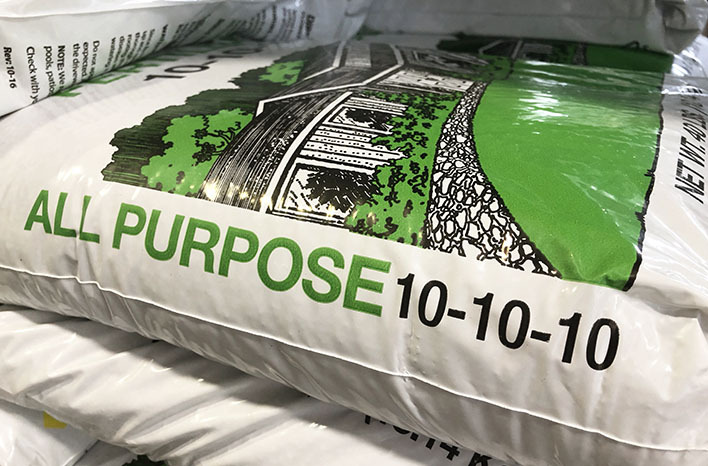 When buying fertilizer, nutrient levels are often indicated as a ratio – for example, a common type of all-purpose fertilizer is referred to as 10-10-10. Those numbers represent the percentage, by weight, of Nitrogen (N¹ – always the first number), Phosphorus (P²O5 – always the second number) and Potassium (K²O – always the third number). Nitrogen helps with plant growth above ground. Nitrogen does a great job of promoting the green, leafy growth of foliage; and it provides the necessary ingredients to produce lush green lawns. 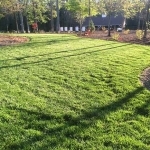 Lawn fertilizers will frequently have a high first number – a high level of nitrogen. Phosphorus is very effective at establishing growth below ground, in the form of healthy root systems. It is also the component most responsible for flower blooms and fruit production. You’ll notice that fertilizers designed for flower production, or starter-type fertilizers for your lawn, have a high middle number – high phosphorus. Potassium is considered important for overall plant health. This is primarily due to its ability to help build strong cells within the plant tissue. 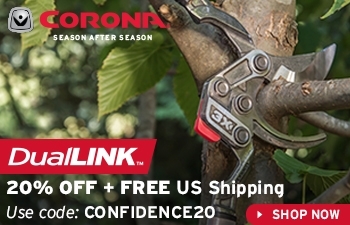 In turn, the plants withstand various stresses; such as heat, cold, pests, and diseases. For example, winterizer fertilizers will have a high third number – high component of potassium. Fertilizer marked as 10-10-10 is a balanced blend of equal portions of Nitrogen, Phosphorus and Potassium. If you purchased a 50-pound bag, five pounds (or 10%) would be Nitrogen (N¹), five pounds would be phosphorus (P²O5), and five pounds would be potassium (K²O). The remaining 70% is simply filler or inert ingredients (in the case of synthetic fertilizer – salts) which are there mostly to help disperse the chemicals. A balanced 10-10-10 ratio is a good all purpose fertilizer option and a common recommendation. Just remember to follow application instructions carefully. However, those numbers can be a bit deceiving when you really require accuracy. The number 10 representing nitrogen in the fertilizer analysis does accurately represent that 10% of the product by weight is nitrogen, however the middle number representing phosphorus is actually lower in pure phosphorus than the number represented on the package. Why? The chemical makeup used in synthetic fertilizer is not pure phosphorus molecules. Note that, above, I referred to the phosphorus as P²O5, meaning it is part oxygen molecules. Only 44% of the total represented by the number on the fertilizer bag is pure phosphorus. The same is true for potassium. Rather than representing pure potassium (K) molecules, the number represents K²O – also part oxygen molecules. So the true potassium component is is only 83% of the total. Why does this matter? Well, it really shouldn’t bog you down unless you’re really requiring precise percentages. Soil tests will often tell you how many pounds of N, P or K to add to get your soil in line with ideal conditions. So if you want to follow their suggestions to the “T,” then knowing these exact percentages will be of value to you. For the rest of us, using the general guidelines following the package ratio numbers to represent the % by weight in the packaging will be sufficient. If you are a beginning gardener, are not opposed to using synthetic fertilizers, and you just want to provide your plants a good all-around fertilizer; a balanced 10-10-10 ratio would be a common recommendation. Just remember to follow application instructions carefully. Speaking of my soil recipe, you may be wondering what I prefer. I’m glad you asked. 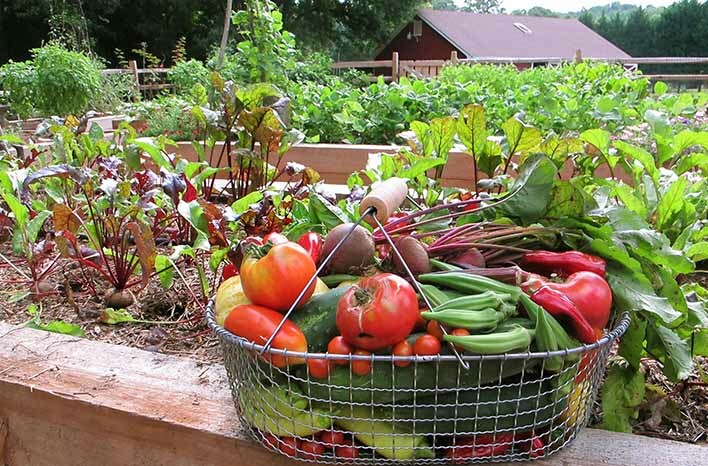 I prefer to use natural, organic nutrients in my garden, whether building new beds or fertilizing existing beds. Here, I’m adding organic worm castings as a top dressing to restore soil depleted from vigorous summer vegetable growth. As I explain in my soil recipe, I prefer to use natural, organic nutrients in my garden, whether building new beds or fertilizing existing beds. They build better soil structure. 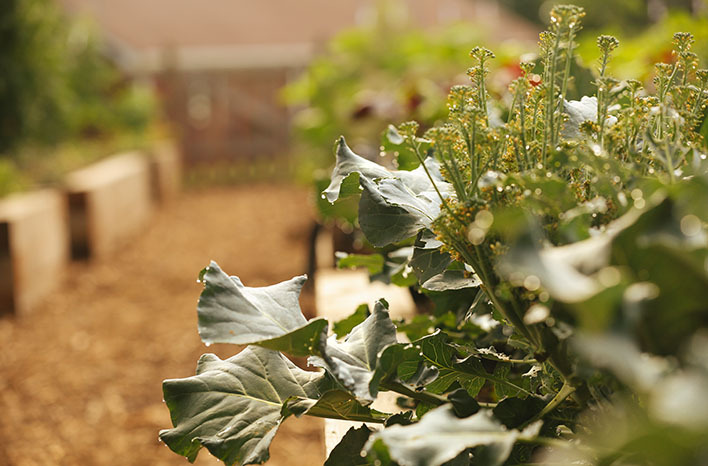 When you add organic fertilizer to your garden, you mimic the process taking place within nature itself. 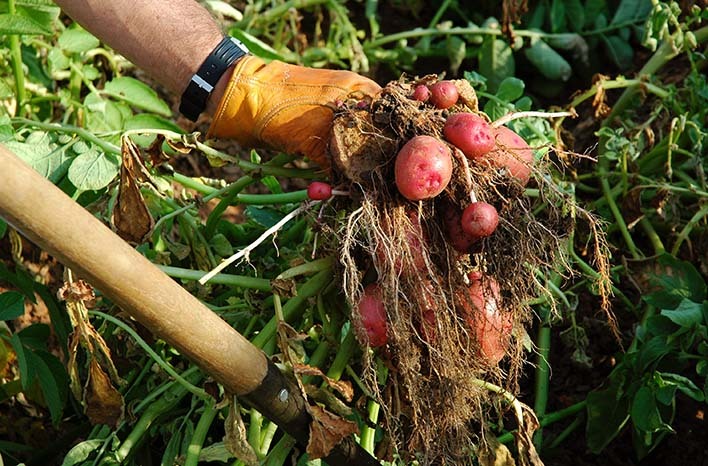 Soil microbes eat, excrete waste and die. The dead microbes and microbe waste are the key components to building great soil structure. This substance – humus or humic acid – is sticky; and it binds particles of clay, sand and silt to form larger particles called aggregates. Aggregates are are what makes soil friable (loose and crumbly). The varying particle sizes of aggregates allow lots of air and water into the soil and give roots a perfect place to spread out and grow. 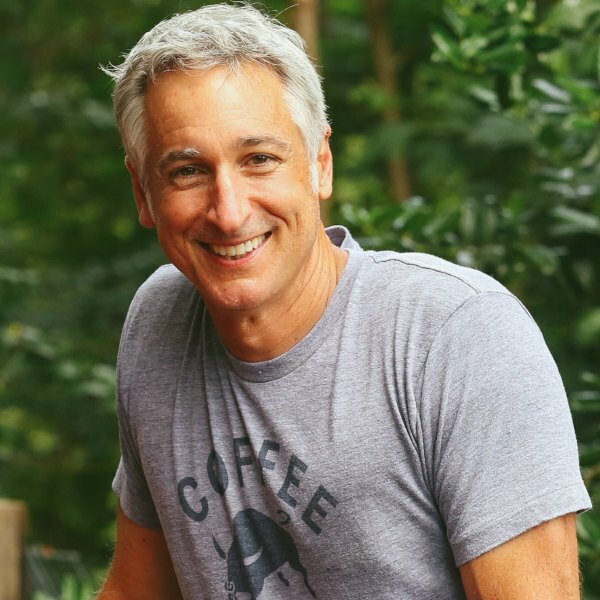 The organic matter I add to my garden is the food source for the microbes which keep that soil healthy, easy to work and continually more fertile. The bottom line for me is that synthetic fertilizers do nothing to promote improved soil health, and they can have an adverse effect when used in excess. It’s the organic materials which, over time, continually improve and help to create the ideal soil structure. 2. 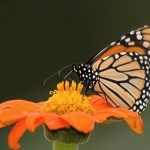 They release slowly and at a rate better suited to plant health. 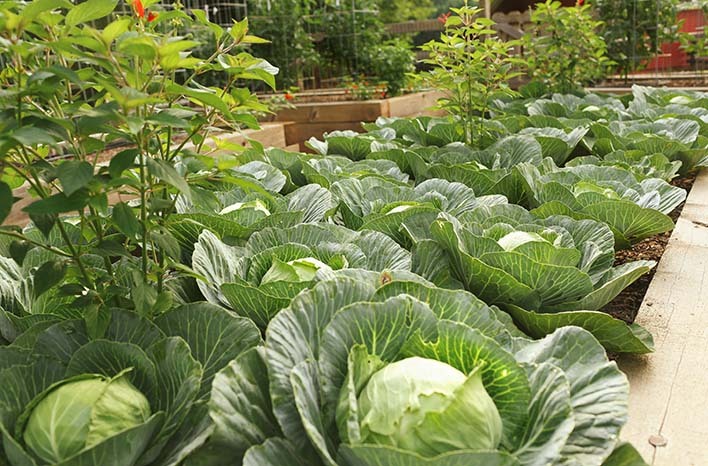 Think of organic fertilizers as slow-release fertilizers. The organic component is slowly converted to nutrients by the soil microbes and other life living in soil. Soluble synthetic fertilizers are unable to do this – their nutrients are used up fairly quickly and they provide no long-term food for microbes – no long-term benefit to the soil food web which ultimately feeds your plants. 3. I am not a fan of the manufacturing process of all the fossil fuels used to make synthetic fertilizer. There’s a huge environmental footprint involved in the process of manufacturing chemicals. I prefer to work with mother nature. That is the option I will choose every time, because the benefits of nature at work are definitely worth the wait! There are instances when I use natural fertilizers in my lawn and garden. During my seasonal garden amendment, I often add just a little kick of natural fertilizer. When growing heavy feeders like tomato plants or containers, I will add a bit of natural fertilizer two (sometimes three) times during a growing season. 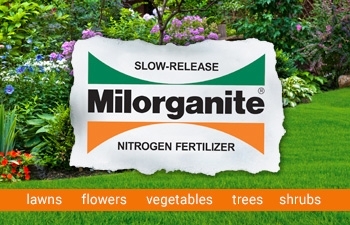 For lawns and landscaped beds, my favorite natural fertilizer is Milorganite®. In raised beds, I also use fish emulsion and worm effluent (from my vermicompost bin) and diluted at 10 to 20 parts with water. I get amazing results from each. 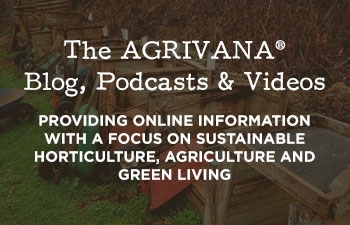 I hope all of this gives you the information you need to make the best choices for your garden. If you haven’t already listened to the podcast recording, I encourage you to scroll to the top of the page and press the play icon under this post title. 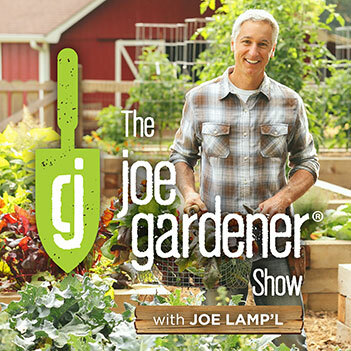 In the recording, I also discuss whether salt content is an issue with synthetic fertilizer and which nutrients are best for specific garden needs. 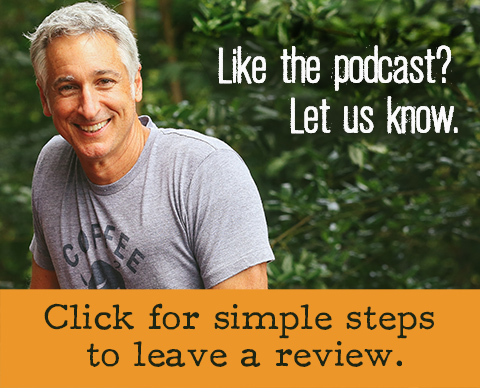 Also, I’d love to hear your feedback and more about your garden practices in Comments below.